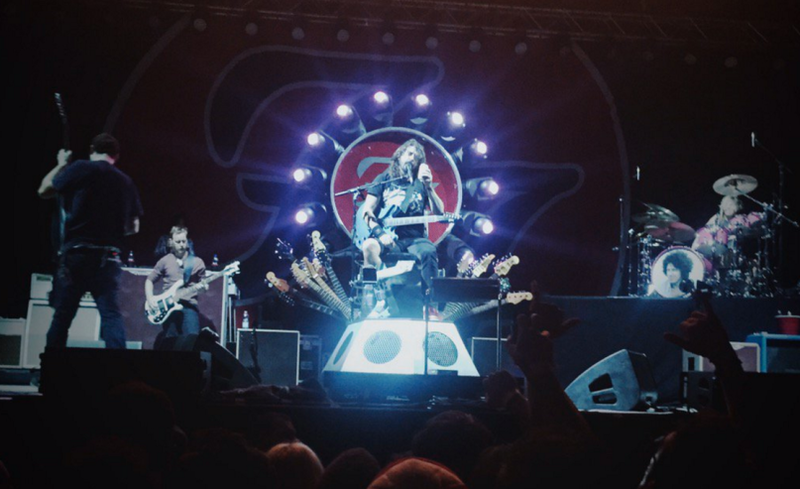 The Foo Fighters played a show in Cesena, Italy on Tuesday after 1000 fans performed their 1999 hit, “Learn To Fly”, on July 26 in hopes of convincing the group to come to their city. Rockin1000 organizer Fabio Zaffagnini spent a year planning the massive outdoor event to create a video as a plea to the Foo Fighters to come to Cesena. The clip quickly went viral, racking up more than 18 million views in just 5 days; it’s now been seen more than 26 million times.